So you want to learn how to get stubs? 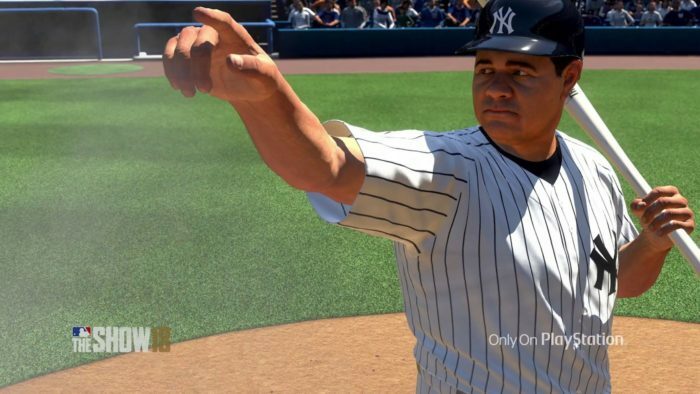 Like in real life with money, you need stubs first to get stubs in MLB The Show 18. You need something to invest before you can start getting some returns. Don’t go spending your stubs as soon as you get it otherwise you’re going to be on a hamster wheel forever, constantly grinding for stubs. You can put your stubs to work for you and that’s what we’re going to show how to do it. To start though, just enjoy the game. Play whatever game modes you enjoy the most. Whether that’s playing battle royale, working on some program challenges that reward you with players and stubs, or just getting your RTTS career going; just play the game for fun. Reap the free card bonuses that come with completing games, and if you get very lucky, you might pull a rare card worth something on the community market to jump start your stub making process. What’s important is that you are saving until you have a big pot and not wasting it right away on stuff that you have your eye on. Not yet anyway.